Aspiring Singer 24-year-Old Jekarra Gaines, who lost hearing in both ears at age 15, told Harry what it was like hearing her voice for the first time. 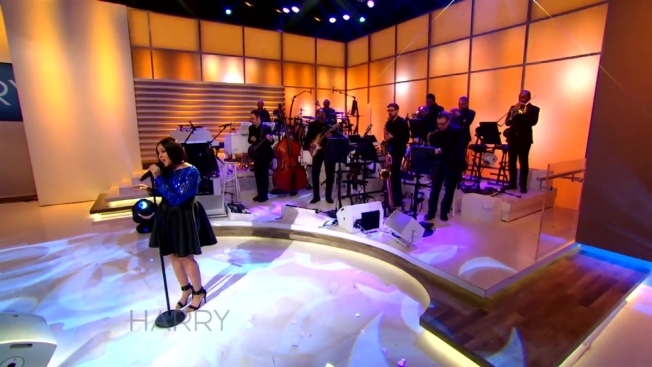 Don't miss her performance of "Loving You." Also, Harry tests out products to see if they are "worth the hype."